Seiko invites you to experience technology and design in unity. 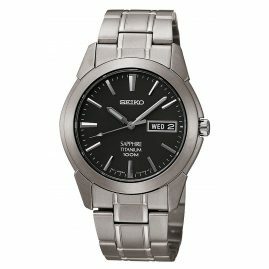 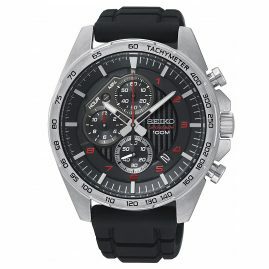 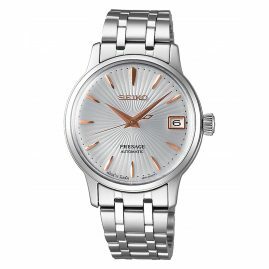 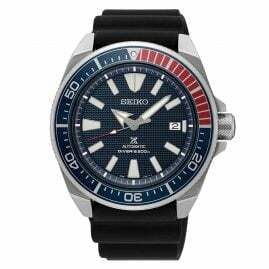 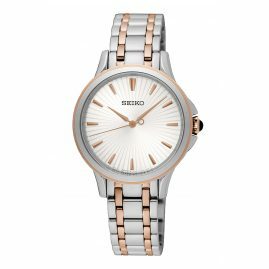 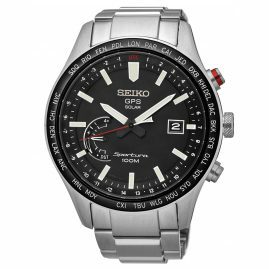 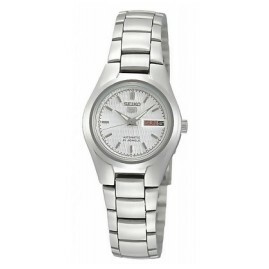 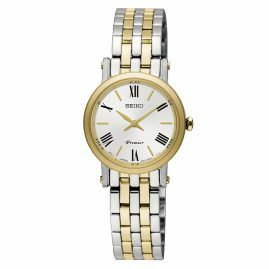 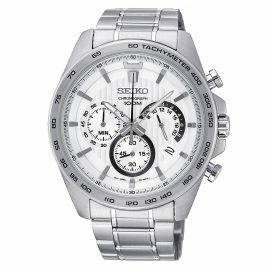 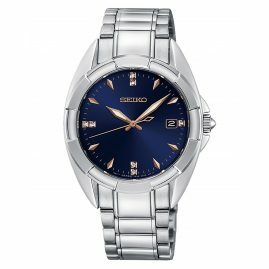 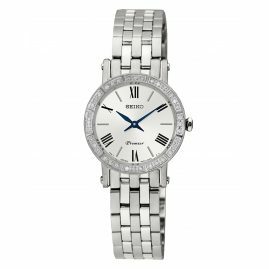 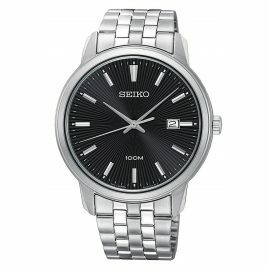 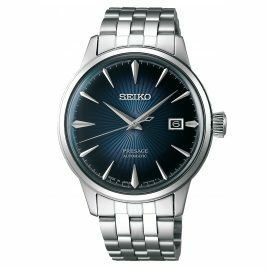 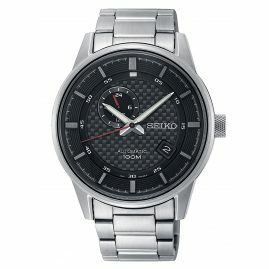 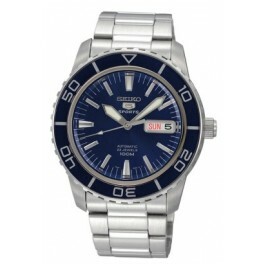 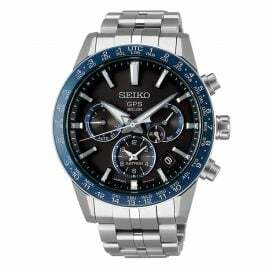 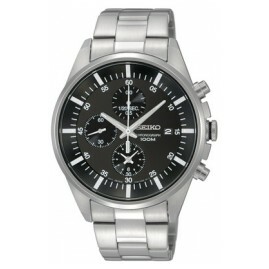 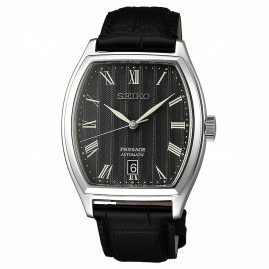 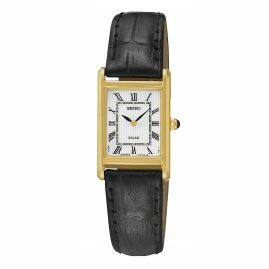 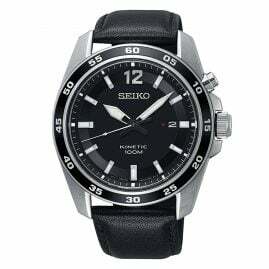 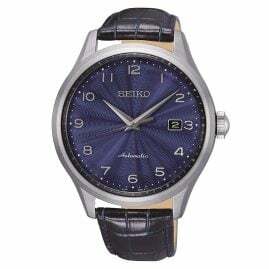 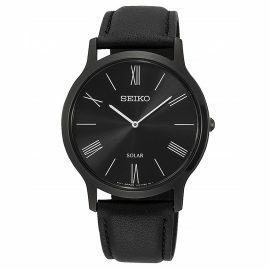 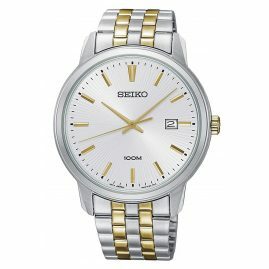 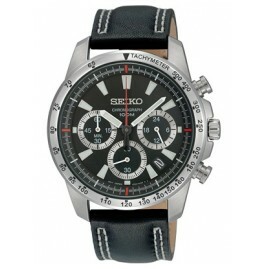 Seiko watches are inspired by the classical tradition of watch-making. 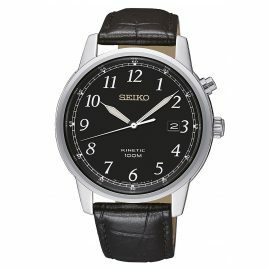 Even so, their expression is modern and innovative. 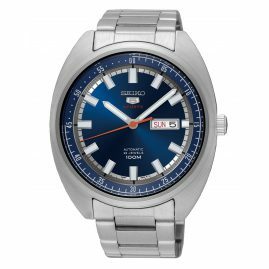 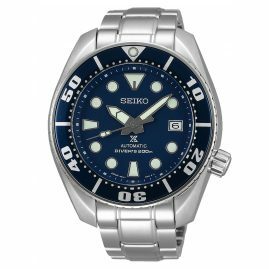 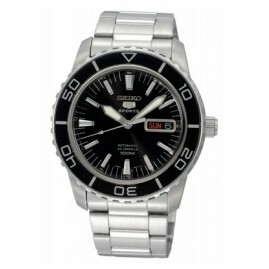 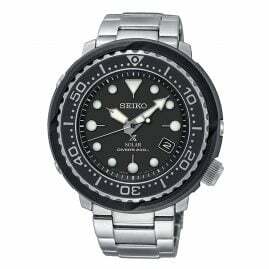 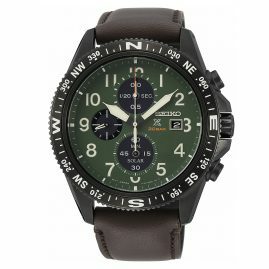 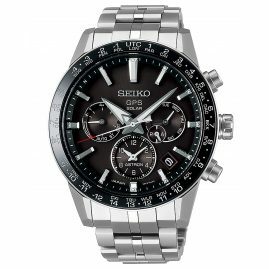 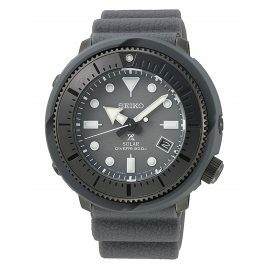 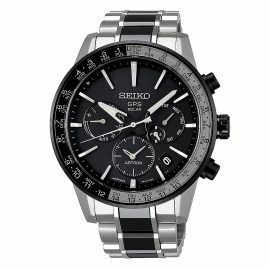 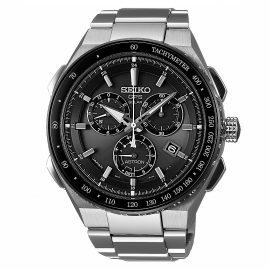 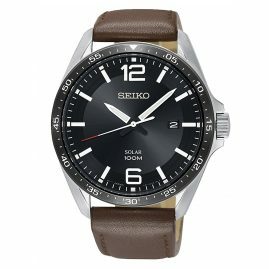 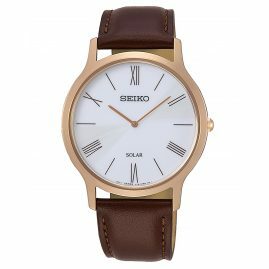 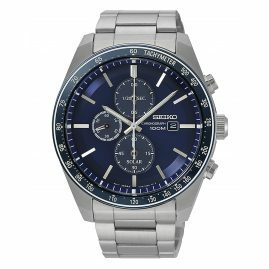 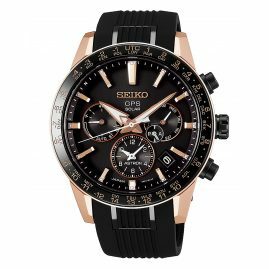 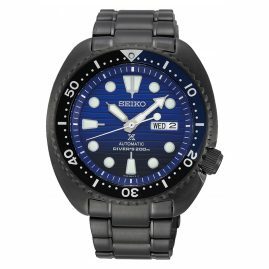 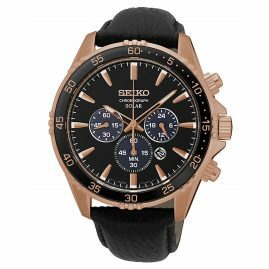 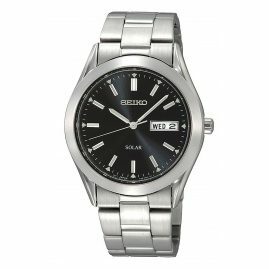 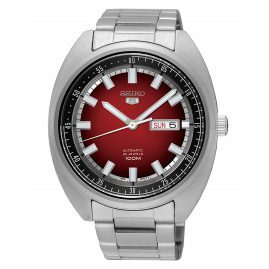 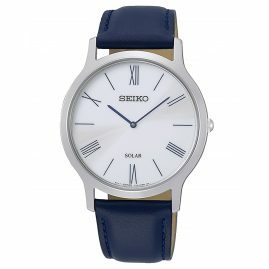 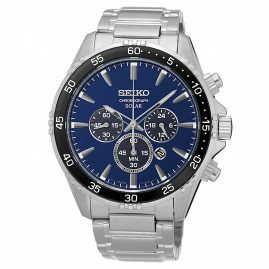 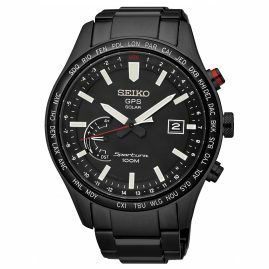 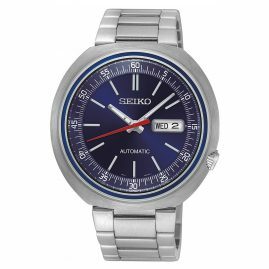 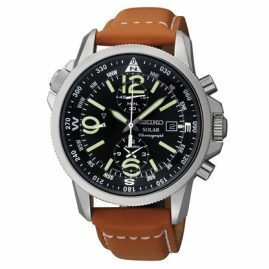 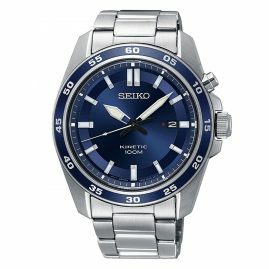 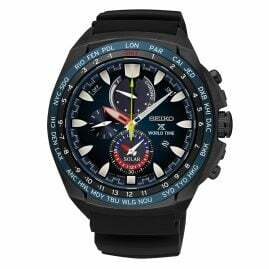 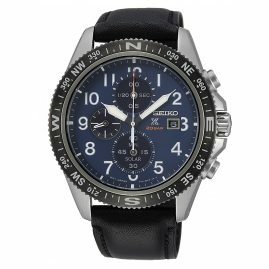 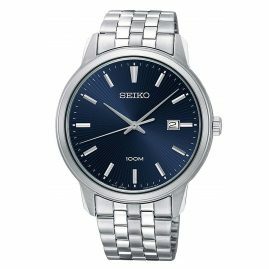 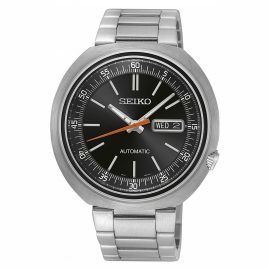 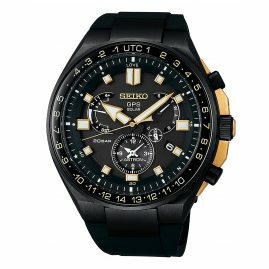 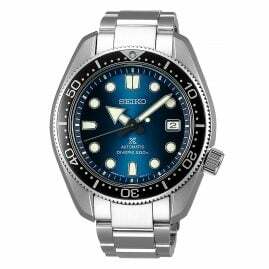 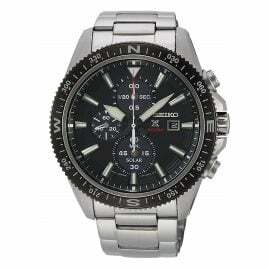 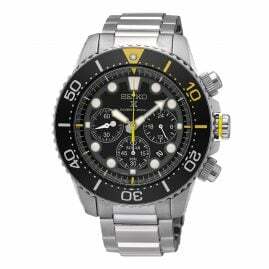 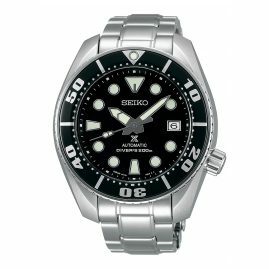 All Seiko watches are based on a straightforward, easy design, materials of the highest quality, and high-quality workmanship.